META-Kinetics Students Leaning and loving it! Can the META-Health Academy help you to take your self, life, health, career and relationships to a totally different place? We offer experiential foundation programmes for people who want to understand the natural science of how and why we develop symptoms but also what prevents us growing, developing and evolving! We also offer practitioner, master practitioner and trainers certification programmes for coaches, practitioners, therapists, traditional medicine practitioners and the general public who are looking to understand and integrate pragmatic mind-body medicine diagnostic, therapeutic and coaching methodologies toward transforming their lives and practices. 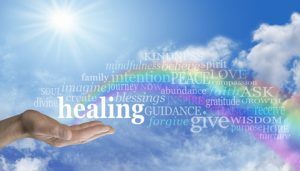 We also offer education and transformative facilitation services for those want to begin the process of resolving the unconscious cause of symptoms and transforming their lives. Are you on a personal development or self-healing journey? Are you looking for training in the fields of health or personal development? 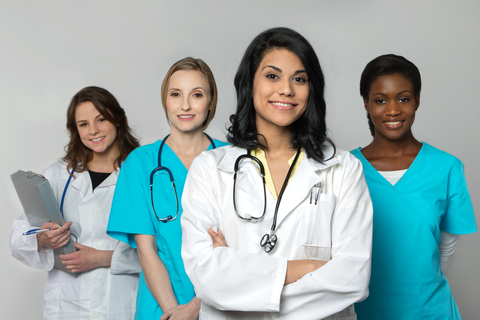 Do you already work with clients or patients? If you answered yes to any of the above questions we can provide you with a revolutionary philosophical, scientific and pragmatic understanding of health, dis-ease and spiritual development. We can support you to develop your career while supporting your personal evolution. We teach you the tools, methods and methodologies that practically reveal how our deepest thoughts and feelings create symptoms of illness or ill health in our bodies and minds. This awareness is both revolutionary and transformational. It makes sense and is applicable to everyone regardless of their personal or professional background or level of education. We are one of the longest-standing and most consistent META-Health training providers in the world, having offered a regular programme of courses since 2007. We offer META-Health Training and Certification at all levels, from introductory talks through Foundation, Practitioner and Master Practitioner courses to training Trainers and providing ongoing mentoring. The META-Health Academy is the only organisation in the world to offer training in META-Kinetics, and META-Vision a system of advanced kinesiology which was developed by our Master trainers. We are unique in our integration of META-Health with 64keys and colour psychology. 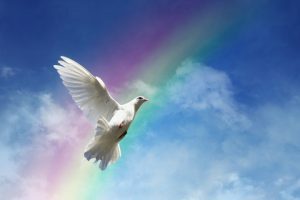 We also train and certify professionals in EFT (Emotional Freedom Techniques), thus offer our students a comprehensive, unique and integrated package of understanding and skill sets for mind-body health awareness, self-healing, personal and spiritual development. Alongside our introductory talks and foundation and certification programmes, we offer one-to-one consultations to clients. These range from introductory Awareness Consultations to full weekly integrative coaching & therapy programmes. Each programme is tailored to the individual's needs. Joanne Ross - Co-Founder and Director of META-Health Academy Ltd. Joanne's background is in teaching and life coaching and she began working with META-Health in 2005. Joanne has worked tirelessly with Robert to develop a world class syllabus for META-Health Academy students. Opt in for Newsletter, offers and more! Do you want to learn more about the information products and services we provide at a more gentle pace? Each season we publish a newsletter with NEW Articles as well as the latest summarised information about upcoming events and trainings. Who has benefited from working or training with the META-Health Academy? 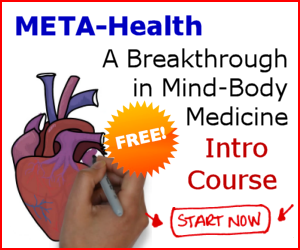 The META-Health Academy provides you with an indispensable set of frameworks, coaching and therapeutic toolkits, unique mind-body diagnostic methodologies that you can immediately integrate into your life and/or professional practice. Can the META-Health Academy help you create the change you've been looking for? META-Health provides us with a comprehensive and scientific understanding and methodology to determine how and why we unconsciously react to perceived stressful stimuli on all levels: biologically, psychologically, emotionally and behaviourially. This understanding enables you to start changing your perceptions and understand how your subjective beliefs and values have been formed within the family and social context (Epigenetics) and how why you experience stress and emotional and physical symptoms in the way you do! The basic META-Health Analysis methodology that we developed and teach on the META-Health Foundation Programme enables eveyone to understand how and why different stressful responses lead to specific symptom patterns within the context of life areas such as relationships, career change and internal conflicts. 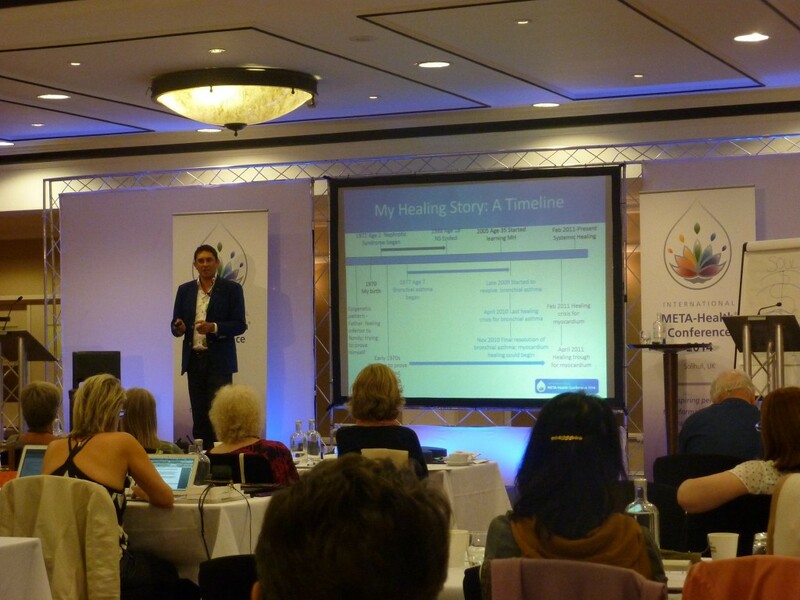 Can the META-Health Academy help you to accelerate your Self-development/Self-Healing Journey? Have you been working on your health, physical symptoms or emotional stress-based challenges? Are you struggling to make sense of and resolve symptoms? Do you feel confused by your body's reactions and symptom patterns, do you ever wonder 'why me, why now'? Have you ever experienced symptoms when life actually seemed to be getting better? Do you have a sense there is something missing in the field of health and personal development? Have you ever wondered if there was a new model that clearly explains how thoughts, feelings, behaviour and even physical symptom patterns are integrated? Are you finding it difficult to achieve your goals? Do you feel like you've hit a invisible wall in terms of your health and personal development? 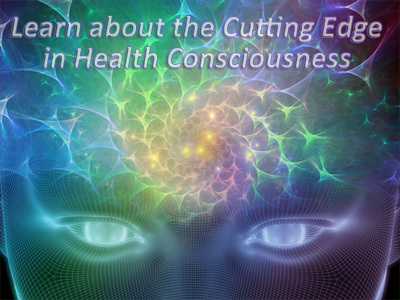 We can help you to develop a comprehensive understanding of the unconscious drivers of your health and personal development concerns and support you to unlock your self-healing potential while accelerating your personal development. 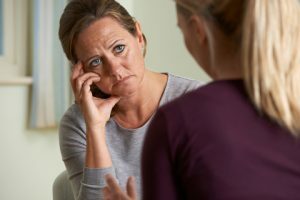 Getting to the root causes of clients’ traumatic memories creating their health issues can be complex. We help EFT and Matrix Re-imprinting Practitioners and trainers to cut through potential ambiguities, access deeply-held emotional memories, core belief systems and emotional blocks, while helping clients make sense of the enirety of their experience pre and post stress or trauma. Going beyond technique based intervention and learning a complete Framework and mind-body diagnostic methodology that creates an organising context to use all other coaching and therapeutic modalities. Are you a qualified or training Counsellor or psychotherapist? Would you like to gain a cutting edge and precise understanding of how your clients' thoughts and emotional processes, traumatic memories and limiting beliefs are holding them back or creating various health symptoms? We can train and certify you to work more deeply with clients, addressing specific subconscious aspects driving your clients mental emotional, behaviourial and even physiological health issues. 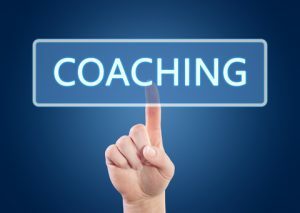 We enable our student coaches to develop a more comprehensive, systemic and precise understanding of how this works which will enable you to work with a more integrated awarenss to facilitate the achievement of greater more transformation and Results for your clients. In fact this is precisely where Rob and Joanne started their careers in personal devlopment as Life, career and performance oaching over 14 years ago. 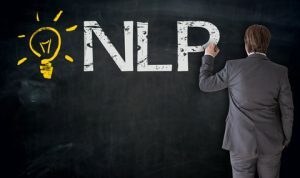 NLP demonstrates the significance of the relationships between our thoughts, language and behavour. META-Health expands and deepens this awareness by revealing the precise connections between thoughts (beliefs and values) language, emotions, behaviour, brain neurology and organic symptoms. This awareness and understanding allows NLP Practitioners, Masters and Trainer to develop expanded understanding of the specific realtionships between certain language and behaviour and the physiological recruitment leading to a far greater systemic understanding of the underlying programmed and bio-psyhco-social nature of perceptual bias that drives client experiences and meaning creation. We have trained a numbers of Practitioners from Homeopathy, Chinese Medicine and Ayuvedic Medicine. One of the aspects of META-Health that is astounding to Alternative Medical Practitioners is the way that it connects with and often enables them to fill in perceived gaps and even refine some of their undersanding of their own fields. Modern Health Professionals, Consultants and Researchers - If you work in the field of healthcare you may have become increasingly interested in how unconscious stressors emotional conflicts and traumatic events can influence even drive dis-ease processes. We can support you to learn the science of precisely how and why,specific mental emotional traumas and internal conflicts lead to specificc biological dis-eases based on an evolutionary understanding of a meaningful tissue response. If you're new to the META-Health Academy, our articles, newsletter, talks and META-Health Foundation Course are a good place to start. Currently we have a number of different “A taste of” Introductory talks. These include META-Health, META-Kinetics and 64keys where you can get introduced to the core concepts of each approach. Each talk is led by a professional speaker/trainer and enables you to get a sense of, as well as practically experience, the value of these approaches. These events also enable you to meet and network with other people interested in the NEW cutting edge information and skills training we provide. There are more talks currently in development, so check back soon or signup to our Newsletter to receive updates on the latest event news. There are currently three Foundation Courses META-Health, EFT, META-Kinetics, META-Vision and 64keys, these usually run over the weekend period. Each Foundation Course has been designed to give you basic understanding of the theory and time to practice the concepts and methods of each field. 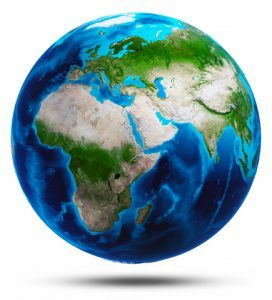 Our Foundation Courses have been enjoyed by many people from around the world. Developed with a focus on tools for your conscious awareness, personal development and transformative skill sets, in an environment of allowance and fun. You will leave our workshops feeling like your brain has been upgraded and have a fresh new perspectives on your self, life and gained a group of new friends and colleagues. Choose from 3 different certification subjects or combine into a unique unparalled skillsets focused on results. We run regular basic to Master Practitioner certification trainings in EFT, META-Health and META-Kinetics certification trainings over 12 month periods. These courses are all live with a focus on the development of advanced pragmatic consultancy, coaching and therapeutic skillsets for health and personal development professionals. Our courses are continually evolving! We not only run externally accredited programmes but have developed our own. 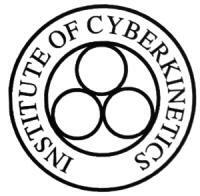 META-Kinetics is exciting new field combining cutting-edge tools and our unique developments in META-Health with an advanced form of Analogue Kinesiology called Cyberkinetics. The synthesis is quite incredible and allows students to enter into the advanced body-mind enquiry and balancing. META-Kinetics provides Practitioners with never before experienced levels of precision, and tools for enquiry into the unconscious which are ground breaking. META-Vision trained and developed by Dr Kwesi, offers an amazing vision into the origins eyes health issues and a self contained 4 quadrant diagnostic system to help determine causes. Do you have a stress-based emotional or physical symptom issue that you would like to get broader and deeper understanding of? Book an Awareness Session with one of our certified META-Health Practitioners. Working with the body's intelligence (bio-field) and bypassing the ego (conditioned mind) META-Kinetics Health scan offers an unprecidented level of information from the bio-logical mind enabling the surfacing of deeply unconscious issues and suppressed traumas. This scoping process will give the client and practitioner an overview of overall organic stress levels and offer key entrance points for further work. Next steps: Join one of our Introductory META-Health talks or META-Health Foundation Courses. 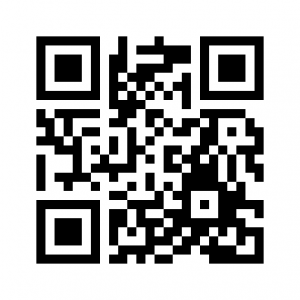 Enjoy using our website. We encourage you to call us with any feedback or questions you may have. With Tremayne Reiss and Alan Sales, the META-Health Academy also created the entire field of study of META-Kinetics..